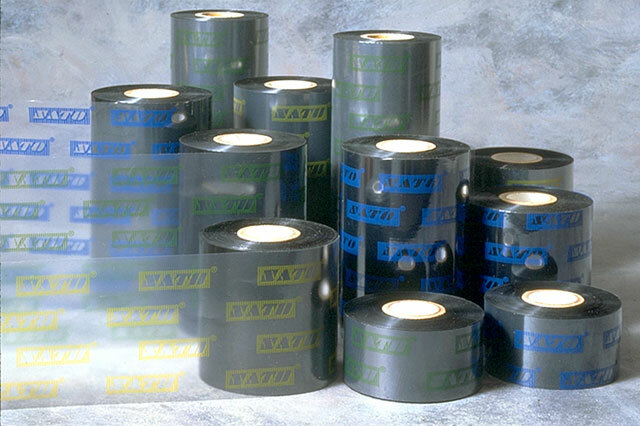 2.5" x 459' Black Wax Ribbon. Compatible with CX Series Printers. 24 ribbon case. Used with paper labels. Also available as a single roll (Part# 12SC60001-R). 3.3" x 459' Black Wax Ribbon. Compatible with CX Series Printers. 24 ribbon case. Used with paper labels. Also available as a single roll (Part# 12SC60002-R). 3.3" x 459' Black Wax Ribbon. Compatible with CX200 Printers. 24 ribbon case. Used with paper labels. Also available as a single roll (Part# 12SC30002-R).